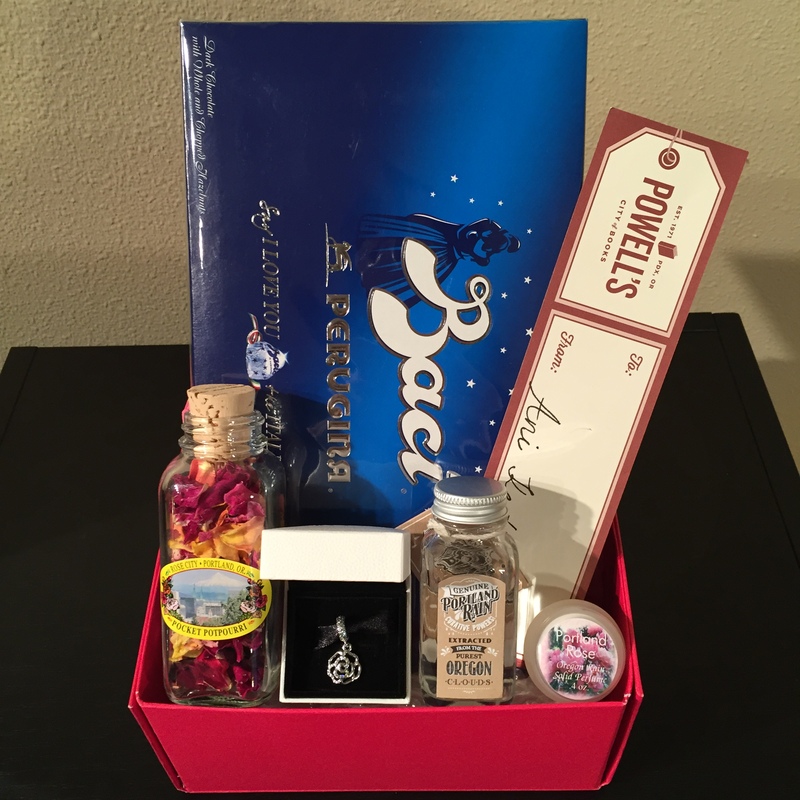 A special Giveaway & Thank you! 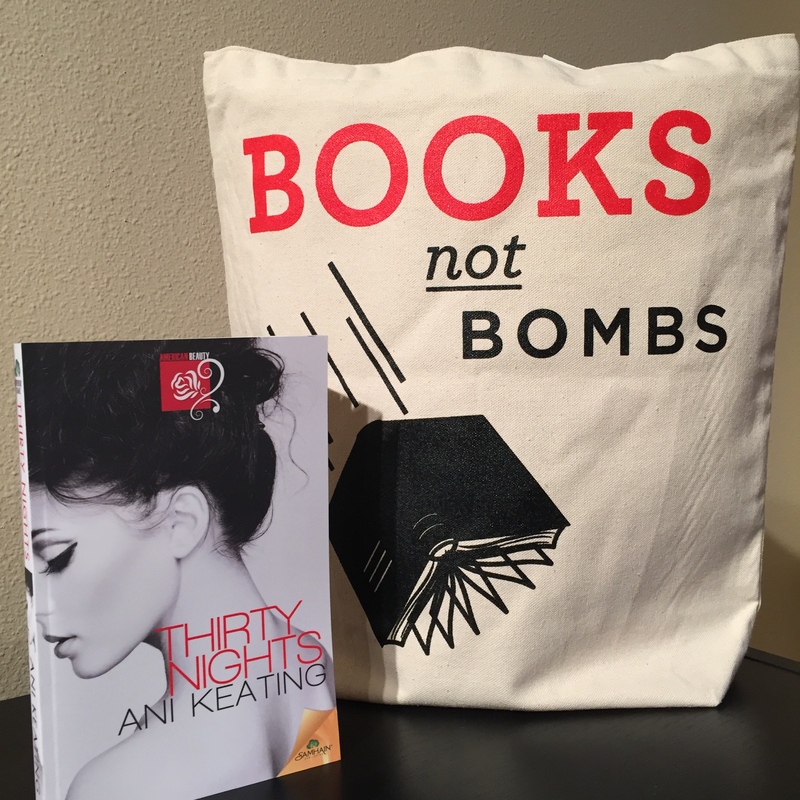 It’s been exactly a week since Thirty Nights was released, and what a week it has been! I would like to thank every one of you who has picked up a copy, has read, and has dropped me a line or left a review on Amazon, Goodreads, and beyond. I’m pretty sure reviews are the food of authors, and without them, we starve. 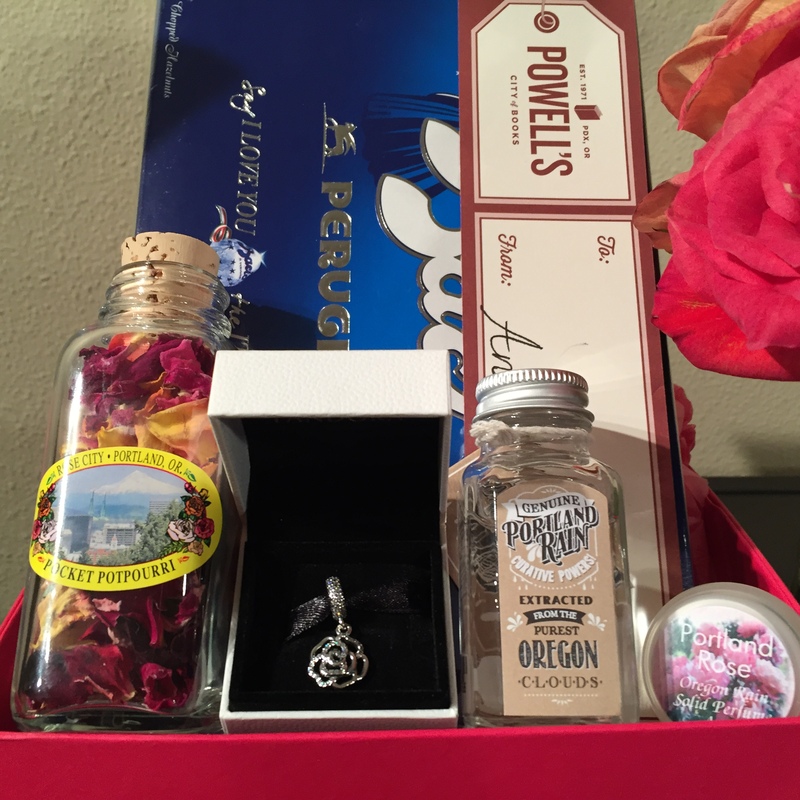 Baci chocolates, Portland Rose perfume, Rose Garden potpourri, Oregon Rain, Powell’s bookmark. This giveaway will run from November 25 until DECEMBER 20—so you can hopefully get your goodies by CHRISTMAS! 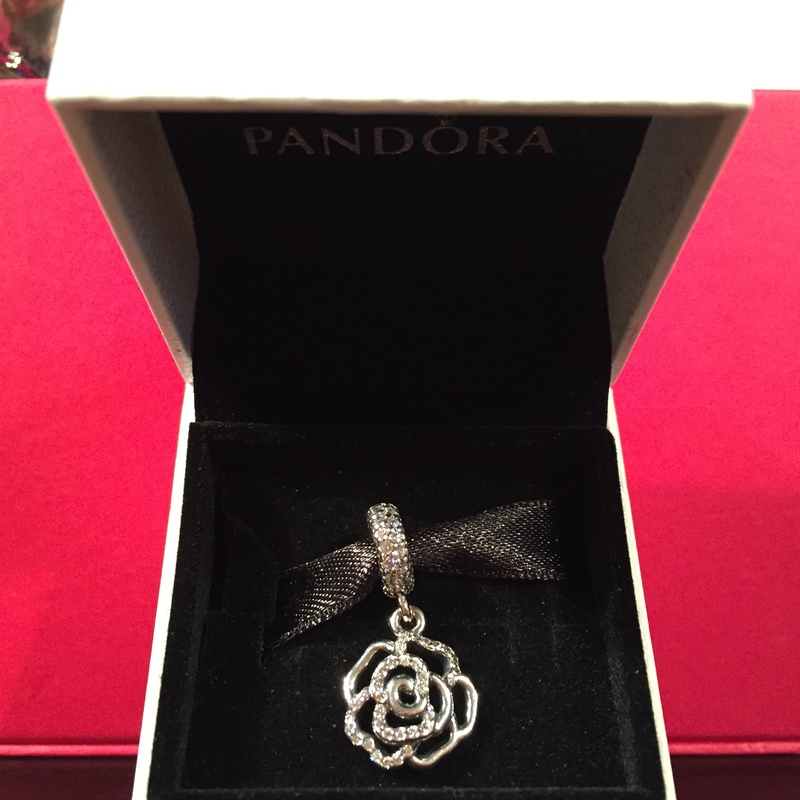 The winner will be announced here on my blog on December 21, 2015. Those of you who have posted a review already can just send me a link to your review and do not need to post again. And of course, we have to comply with applicable law—you can read those rules below. THANK YOU AND GOOD LUCK!!! Official Legal Rules: You must be 18 years or older to enter the giveaway. U.S. residents only. Void where prohibited. Only one winner will be selected. Winning is a matter of chance only. Open from November 25 to December 20, 2015. 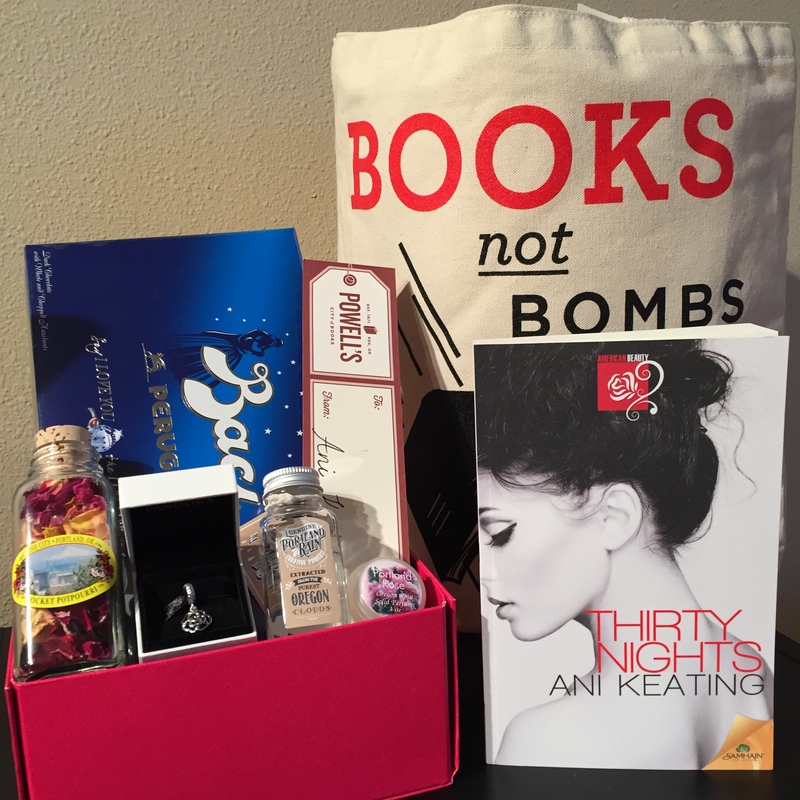 Winner announced on or around December 21, 2015. 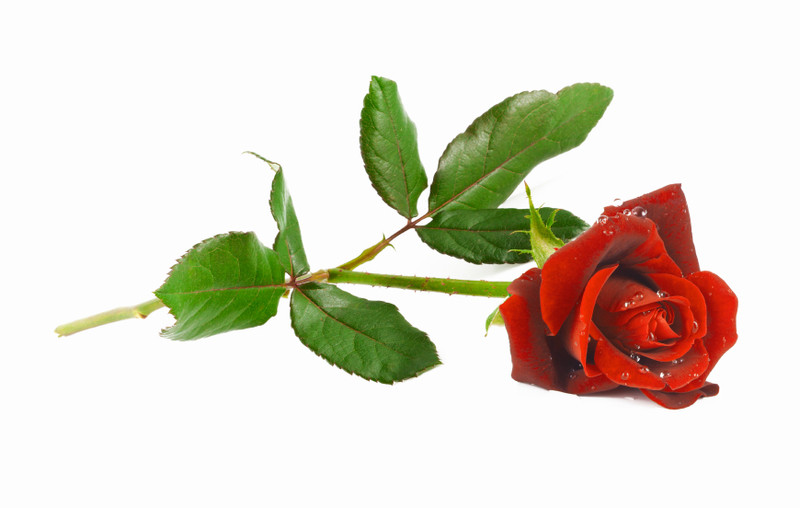 Delivery date depends on delivery service provider, and is not guaranteed. Mia Hopkins talks about her new novel, and why diverse heroines matter. Ha ha, if Baci sales go up, I’m demanding a cut. 🙂 Yes, the giveaway is for those who buy/review — which makes sense. You know it’s gone on sale? Maybe it’s a little easier to stomach now… anyway, perhaps you can put it in your Christmas list and get it by then. The giveaway is open for a while. 🙂 xo Happy Thanksgiving. I don’t know how to copy the url for my review. Mine is the bookcrazy review. I’d like to enter the contest but can’t figure out how to copy the url without it logging into my account.